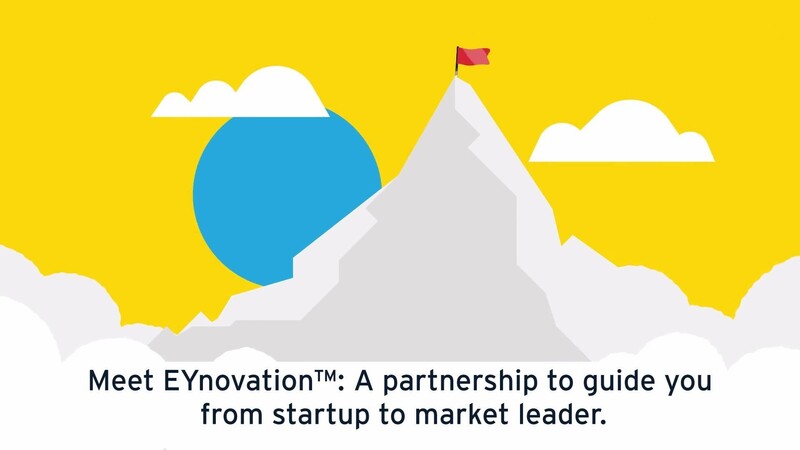 Meet EYnovation™, EY’s exclusive program for start-ups and scale-ups. Founded to guide you to the next level. Based on our experience working with start-ups and scale-ups, we provide a large number of financial and legal services based on a subscription fee. And above all, you will have access to our national and international network. Accelerate your growth journey. 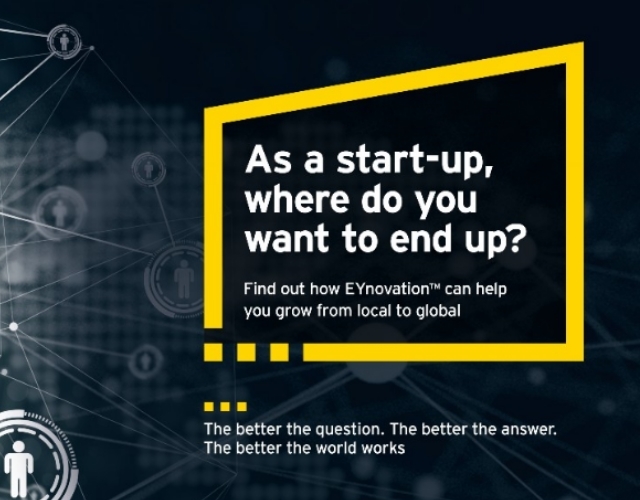 Join EYnovation™ today.